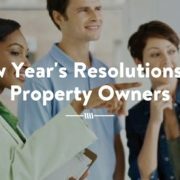 With so many Dallas property management companies out there, it’s hard to know which one to hire. After all, what exactly does a property manager do for you? Is it worth it? 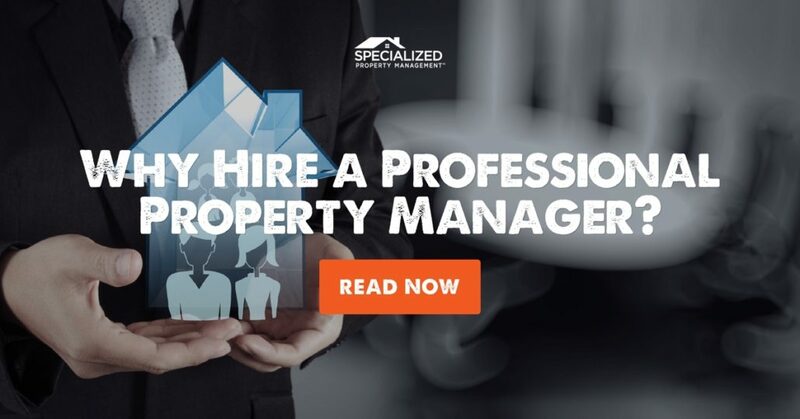 At Specialized Property Management Dallas, we want to make your life as a rental property owner easier and more profitable. Here’s what we promise to do for you! Set a Competitive Rental Rate. You’ll lease your home faster if your rental rate is on target. An effective property management company will research the prices of other rental homes in the neighborhood to make sure you are getting a competitive rate. At Specialized Property Management Dallas, we’ll do all this while evaluating your home for repairs and suggesting profitable upgrades. Advertise and Market Your Home Effectively. No matter how beautiful your rental home is, you won’t be able to lease it if you don’t market it properly. Out of all the Dallas property management companies, Specialized Property Management Dallas stands out with our 28-day leasing guarantee. 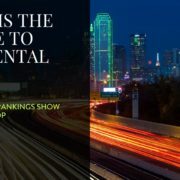 We will advertise your home with listings on 80+ popular websites, our own website, and several other outlets in the Dallas/Ft. Worth Metroplex to attract more qualified applicants. We’ll also place a text/call-enabled sign in your yard to allow applicants to get information, view pictures, and schedule showings 24/7. Your home won’t stay vacant for long! Screen All Tenants. You want tenants who are reliable and responsible without discriminating. Our rental applications will ask for all pertinent information, while also following all of the fair housing rules and regulations. We’ll conduct criminal, credit, background, employment, and rental history checks on all tenants over 18 years old. All efficient Dallas property management companies know that screening tenants is the only way to ensure you’ll get a tenant who will take care of the rental home just like you would. Take Care of All Maintenance Issues. 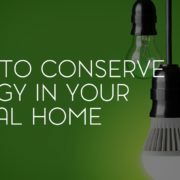 If you don’t plan on living in the vicinity of your rental home, maintenance issues can be a huge hassle. At Specialized Property Management Dallas, we will handle all maintenance problems 24/7 so you don’t have to. Even if your tenant has another concern, such as complaints about noisy neighbors, we’ll be happy to answer their phone calls and emails. We take the headaches out of maintenance! Among property management companies in Dallas, Specialized Property Management Dallas has the expertise in this industry to ensure your investment will be a profitable one. Give us a call today to put us to work for you! 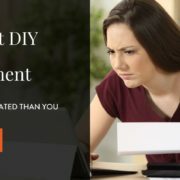 Best Carpet Options for Rentals by Real Estate Management Companies Rental Property Management Dallas, TX: Why Inspections?